Le Monal is a magical site in the spring. On a sunny winter’s day, it’s an almost unreal wonderland. 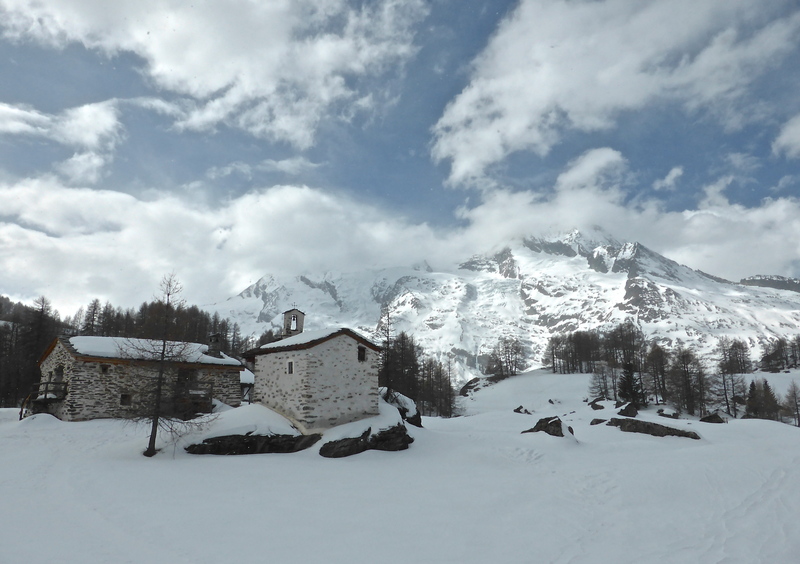 Last week I walked to the UNESCO-listed site from Sainte Foy following the last-minute cancellation of a planned ski tour to the hamlet. 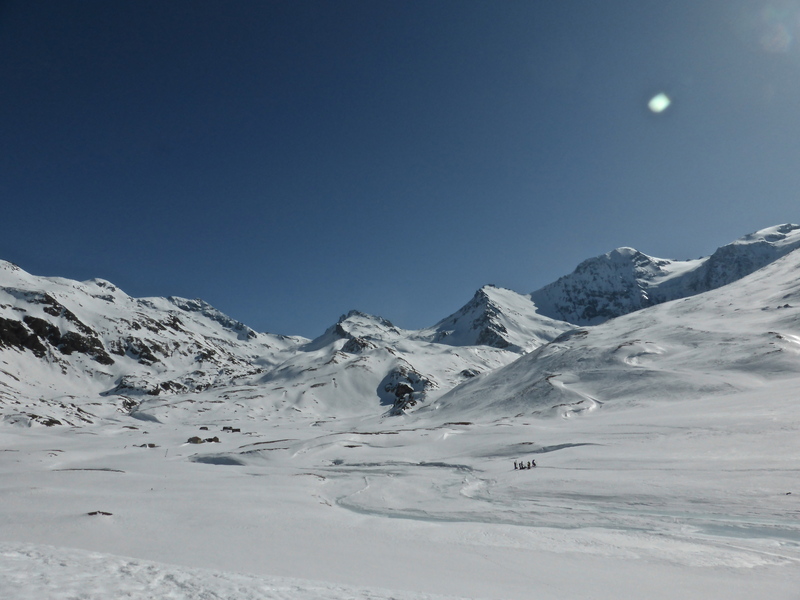 Today I am back on skis with local guide Nicolas Borrel who took a small group of us to Le Monal via the upper part of the vallon du Clou – the stream that flows down from the small lake of the same name, through Le Monal and eventually into the river Isère 1,000m below. “Do you mind if we move our tour to Le Monal to Thursday?” the guide asks. It’s a sunny enough day but apparently there is too much wind on the other side of the mountain, whereas the forecast for Thursday is sunny all day and no wind, which would be ideal. We could still do it today, but really Thursday would be better. I got up at 6.45 and drove half an hour to get to Sainte Foy, the starting point for the trip; so I do mind a little. The only possible answer, though, is: “Of course, that’s no problem”. 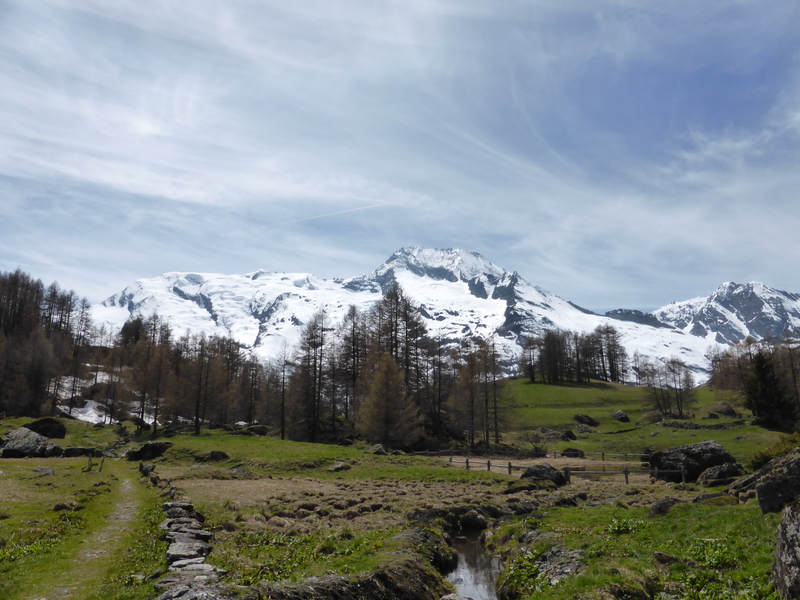 But having come all this way and being so close to Le Monal, a place I have been meaning to see in the winter for so long, I’m not going to give up just like that – I am going to walk there instead.